RS Total Fitness prides itself on welcoming all levels of fitness, from the fanatics to the absolute beginner. 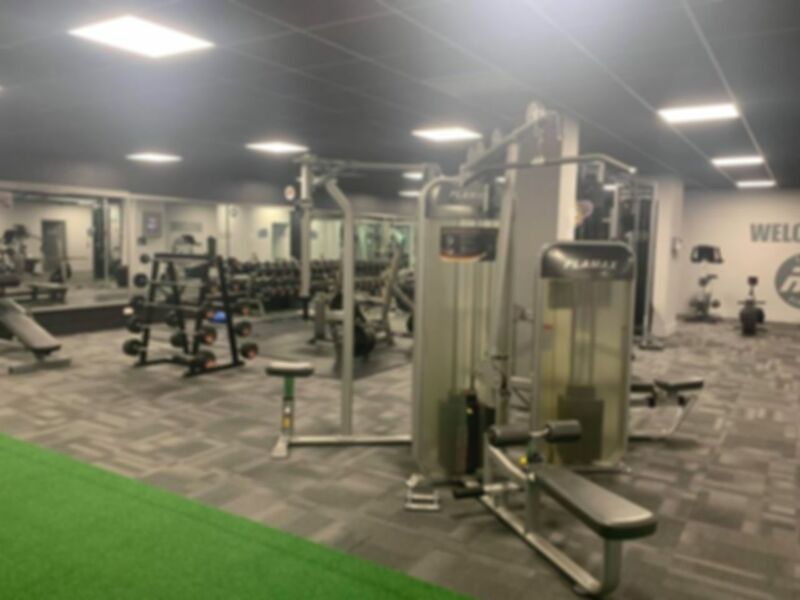 They have a main gym area filled with the a range of cardio and resistance machines as well as a selection of free weights and mat area for stretching. The knowledgeable gym staff are always available to offer advice and guidance. RS Total Fitness is a friendly fitness centre located in Seaham Grange within easy access from the A19 serving all surrounding areas. Fantastic gym and great selection of equipment, everything you need to keep fit. It's usually pretty quiet too which is a bonus. Great gym and friendly owner. It's got everything you need to get massive. Really friendly staff, equipment always available. Great! Yes, enough equipment there for the number of people using it. I've never had to queue for a machine yet.